I did warn you I was planning to put the yoga into Yoga World & Pesto for real, and here it is: yoga is coming to High Town Road this January! Starting 29 January 2014, join me for my NEW early morning class on Wednesday mornings, 7-8am, at High Hats, 77 High Town Road. Shake off the winter blues and greet the sunrise with an hour of dynamic yoga in the astanga vinyasa tradition, which will help you to develop flexibility, strength, core strength and mindfulness. This class is suitable for beginners through to intermediate students. Complete beginners are welcome (but please arrive early and make yourself known to me). Doors open 6.45am for a prompt 7am start. Please arrive at least 5 mins before the start of class. Wear comfortable clothes. 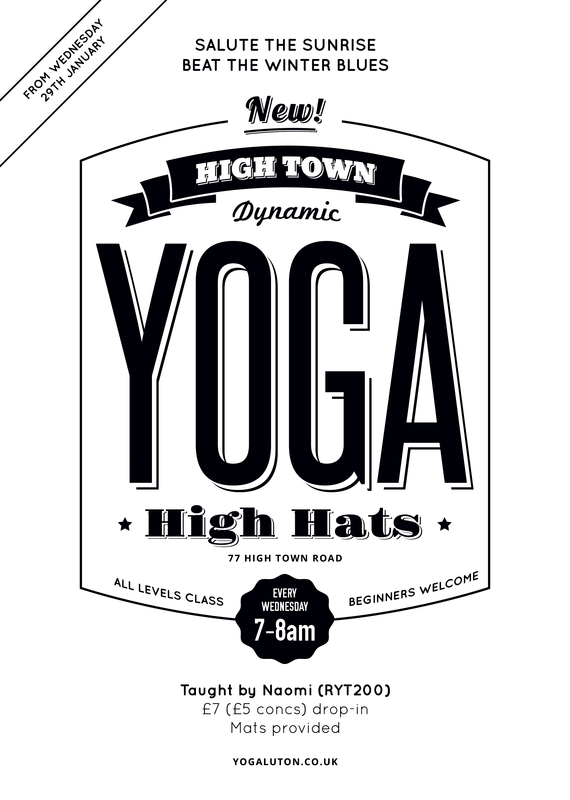 Space to change discreetly in High Hats is very limited, so please come dressed for yoga if possible. Mats and blocks will be provided, but are also available to purchase to take home (£10 for a mat; other items on request). For more information, please contact me by email. Price: £7 (£5 concessions for students and people in receipt of unemployment benefit — please bring proof of status). I look forward to seeing you in my class soon! 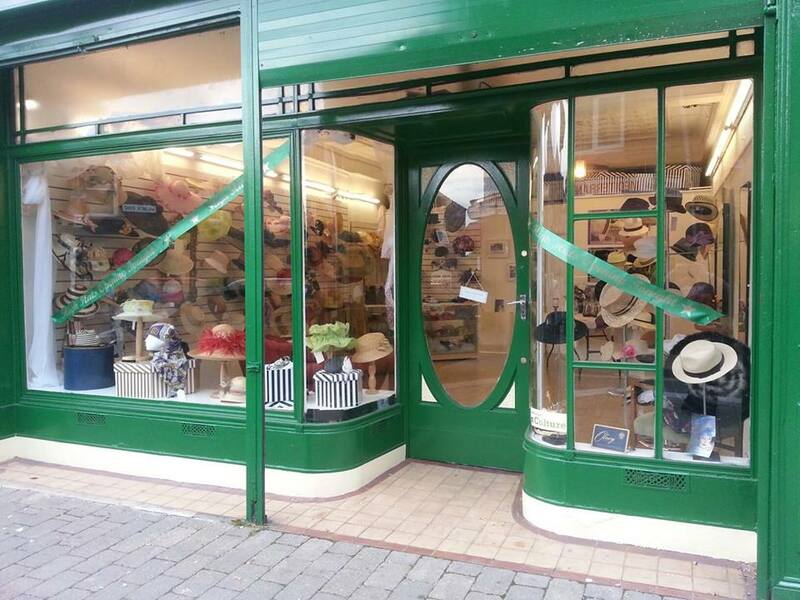 This entry was posted in High Town and tagged High Hats, yoga by Cappuccino Police. Bookmark the permalink. This is good news. Best wishes for this and 2014.